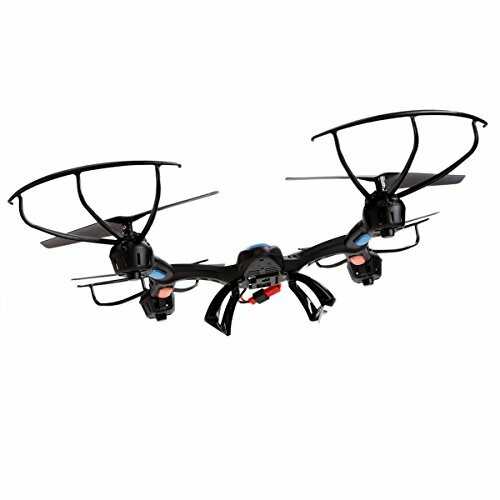 With Newest 6-Axis Gyro control system, this hexacopter has the characteristics of stable and fast flight and easy operation. 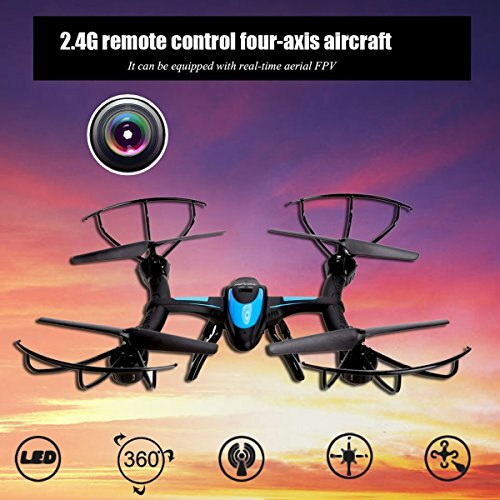 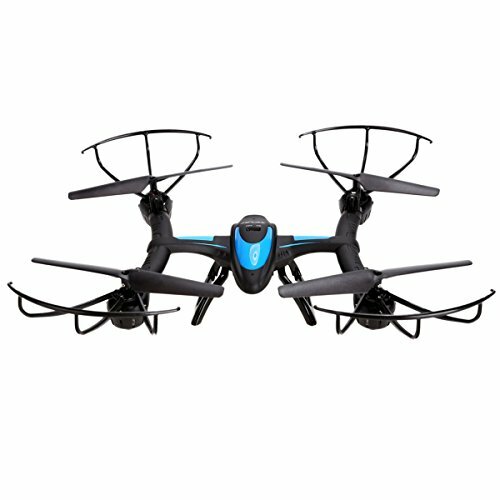 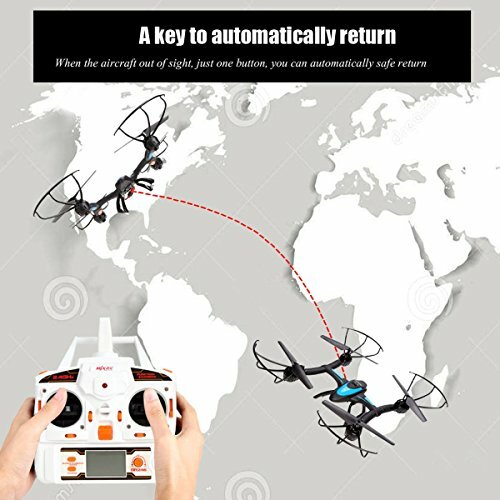 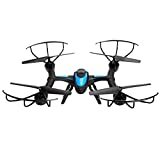 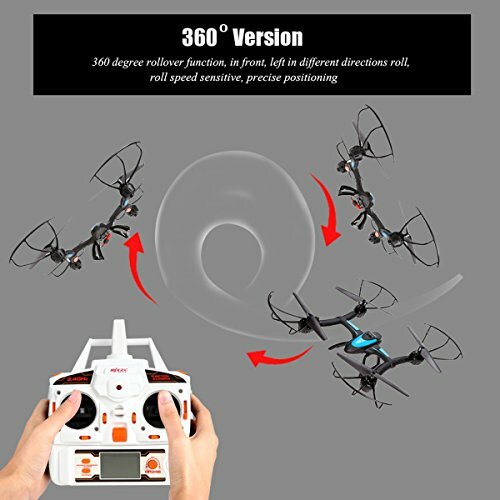 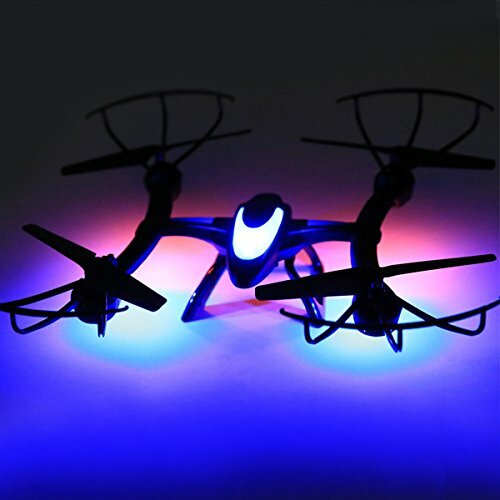 4 channels ensures a 2.4G control, up to 80 hexacopters can be flied at the same time. 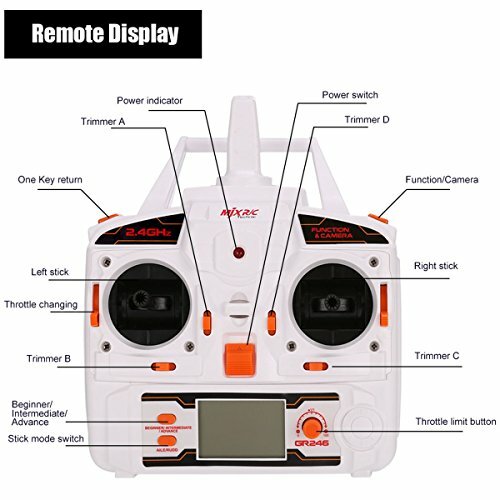 It can be installed with C4005 FPV aerial component, If you Equip the C4005 Camera, It Can Support FPV Real-Time Transmission for IOS or Android System. 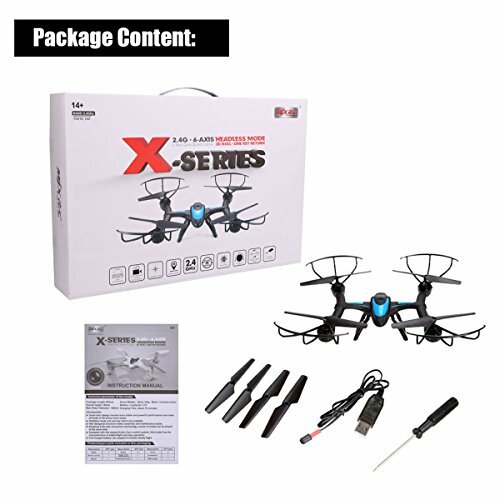 Suit for Most of Cell Phone.